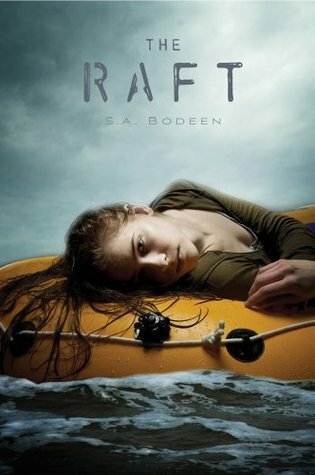 This book is about the journy of 15 year old girl whose plane crashed in the water and must survive on a raft. 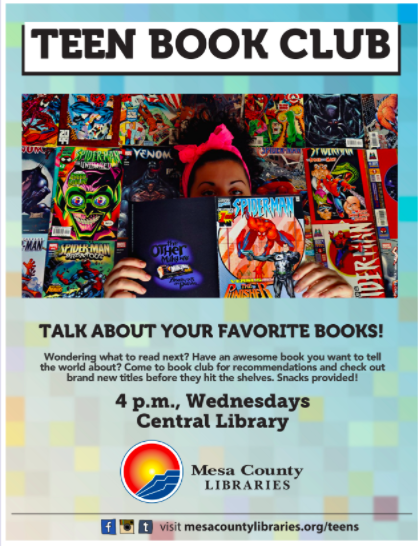 I can't tell much about the book, because so much could just give the ending away. But it was good and a thriller. If you like thrillers and sharks and skittles then you will love this book. It made me see skitles ina whole new way.